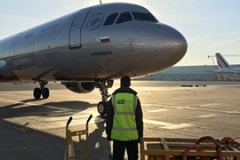 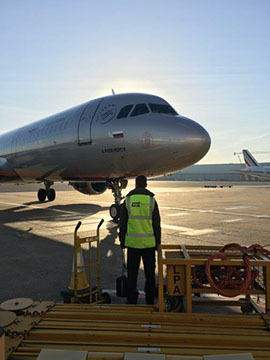 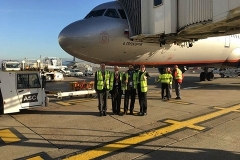 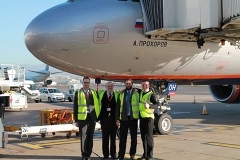 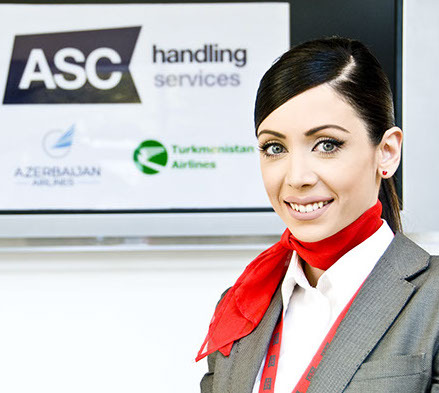 In 2008 ASC was created to provide a unique and personalised ground handling service tailored to suit each individual airline and customer. 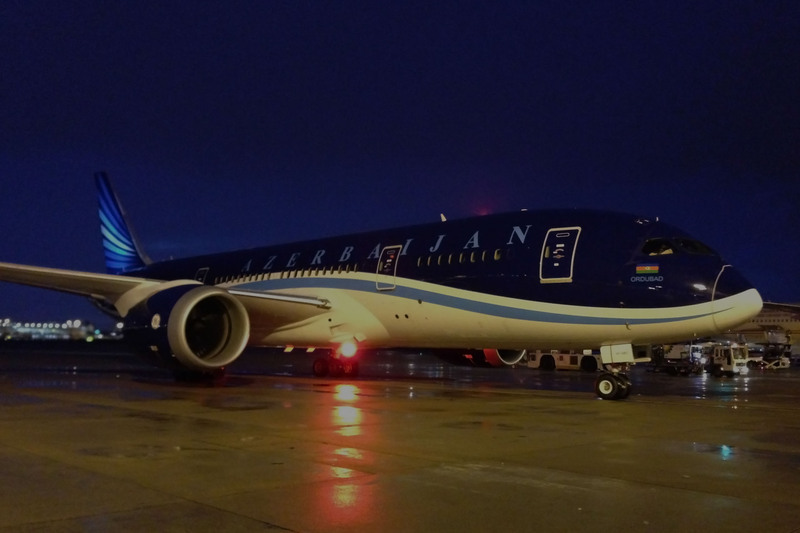 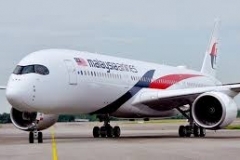 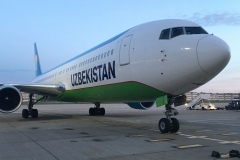 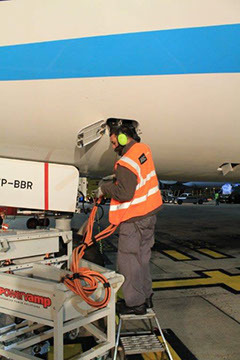 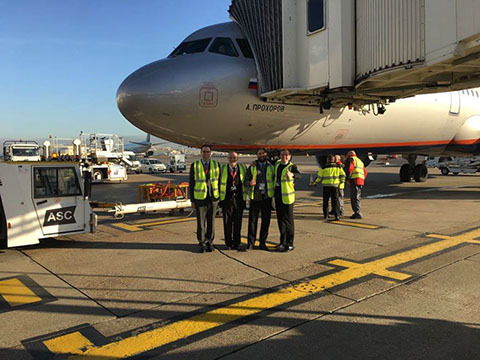 The vision was clear, the company would bring together a team of highly skilled and experienced aviation professionals to open the company and achieve it’s ambitions. 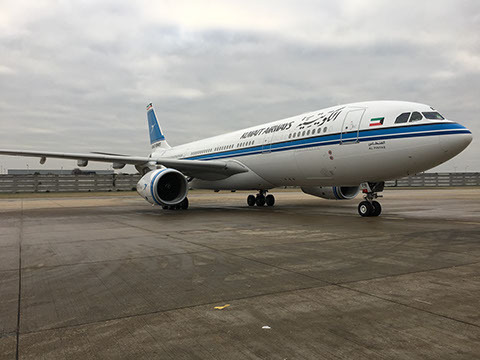 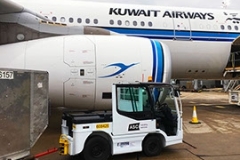 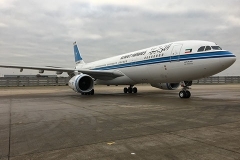 In 2010 ASC was launched and the company rolled out its cargo handling services with its ground handling product following a short while later. 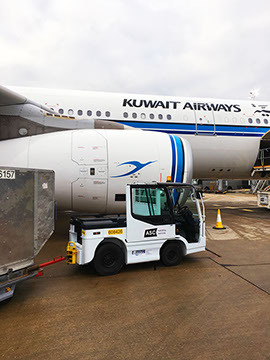 Based at Terminal 4, Heathrow Airport, we are able to offer customers a complete above and below wing service and provide cargo handling and transport from our own dedicated warehouses which are also located at Heathrow Airport. 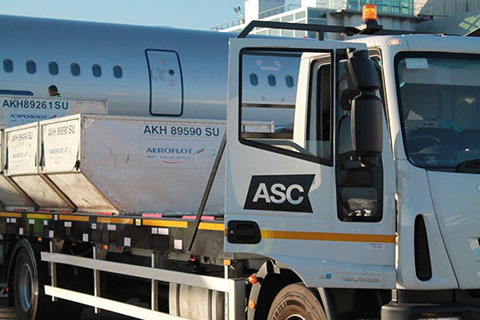 We are a fast growing, financially stable handling company based at Heathrow Airport. 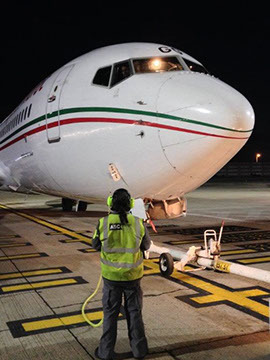 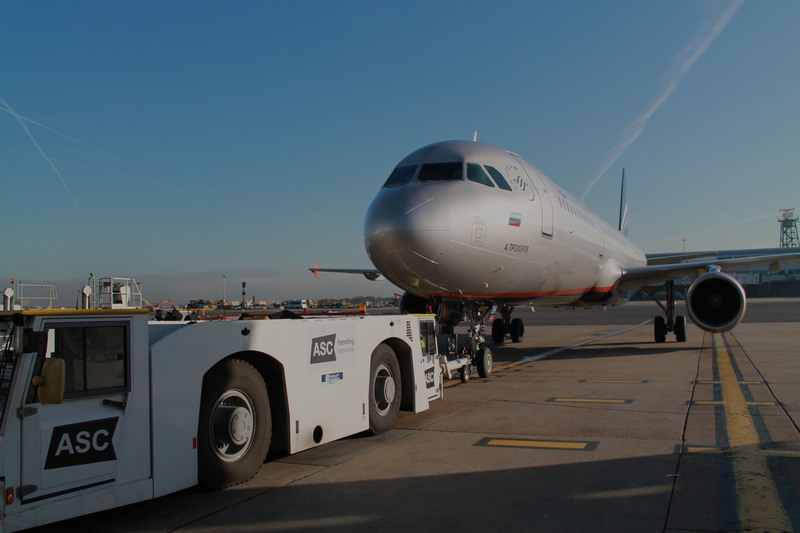 Our aim is to offer a quality service to a very select number of airlines, as we believe that is where our service standards will differ from other big handling agents. 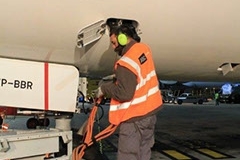 Our staff have extensive experience within the aviation industry and are trained to meet our customers individual needs and targets. 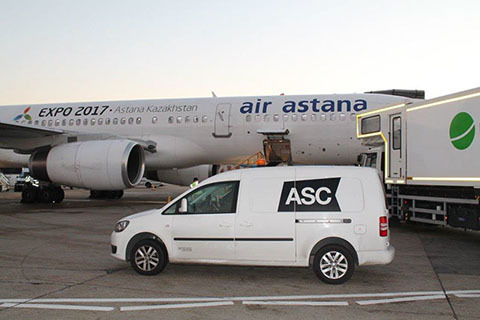 In April 2017, ASC was awarded Authorized Economic Operator Certification, in recognition of its high standards in safety, customs and security. ASC Cargo Handling places the security and safety of your products at the heart of our business and this is achieved by our modern security infrastructure which ensures we maintain the highest standards. 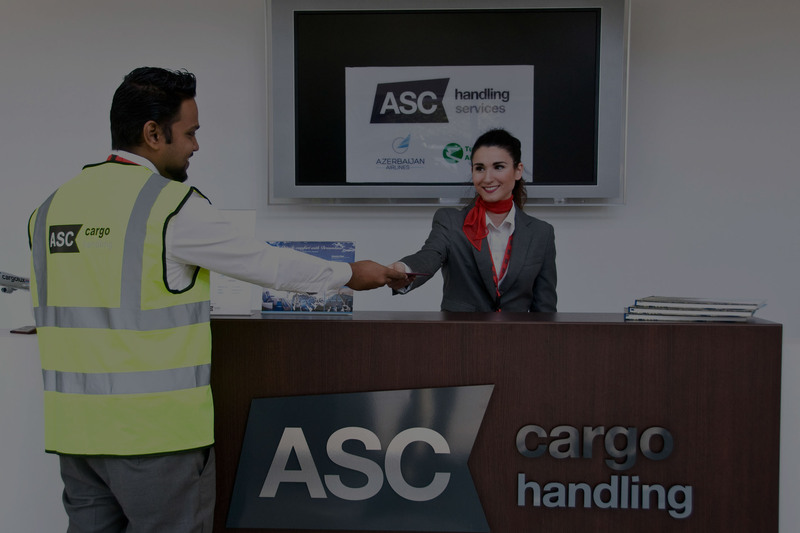 The cargo handling division of ASC was officially inaugurated and began its operations in June 2010. 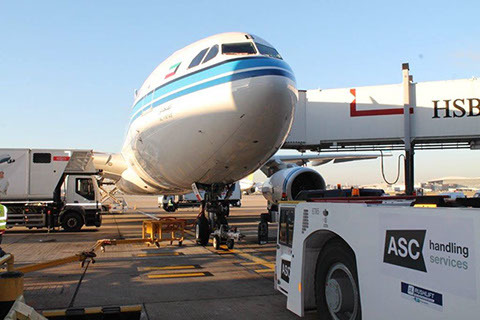 We offer an entire range of Cargo services located at Heathrow Airport. These facilities offer both landside and airside access which allows for faster turnaround times, away from the main congested Cargo areas of other handling agents. 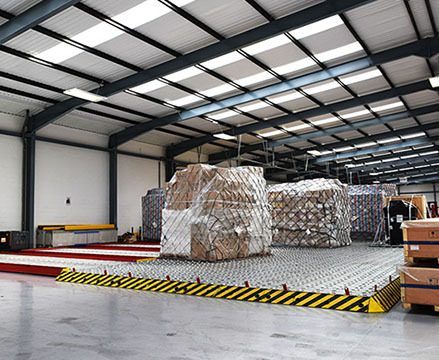 Our warehouses provide an extensive and specialized area for door to door handling and temporary storage of a wide range of cargo, both palletized and loose, with the addition of cooling facilities for perishable goods, valuable strong room, storage for all categories of Dangerous Goods including Radioactive. 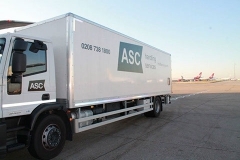 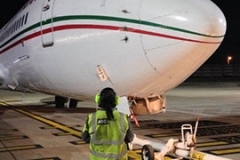 ASC started offering Ground Handling services from 2012, operating from Terminal Four at Heathrow Airport. 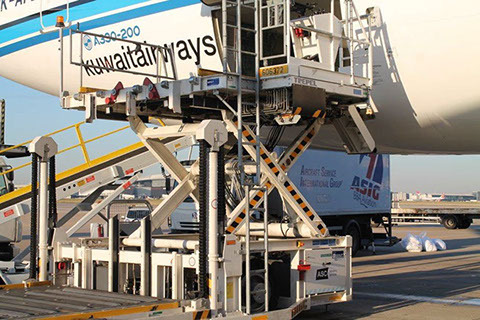 It now handles multiple airlines, providing passenger check-in, boarding, baggage tracing, baggage handling, aircraft loading and unloading, ramp handling including pushback and towing. 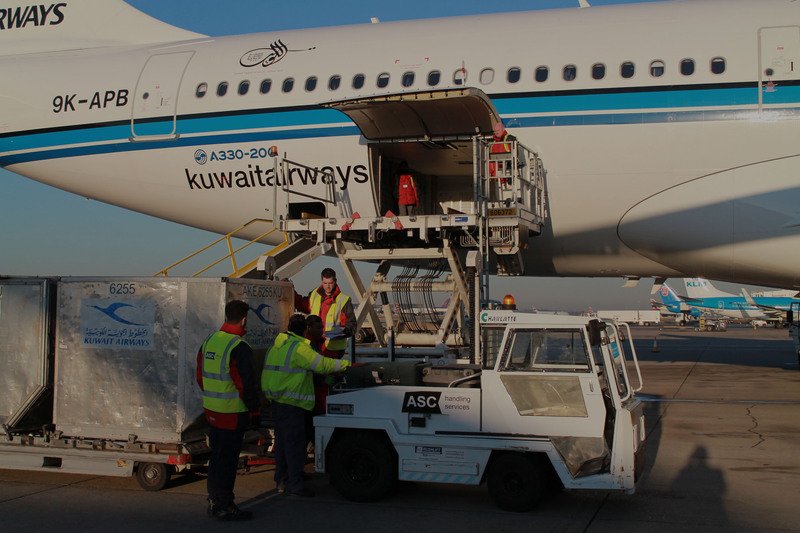 All cargo movements are logged by a specially designed, unique and fully audit-able computer system that meets the requirements of IATA standards and which can be easily integrated with global existent programs. We are fully linked to the UK Border Agency allowing the facility to accept both air and vehicle movements for imports and exports. 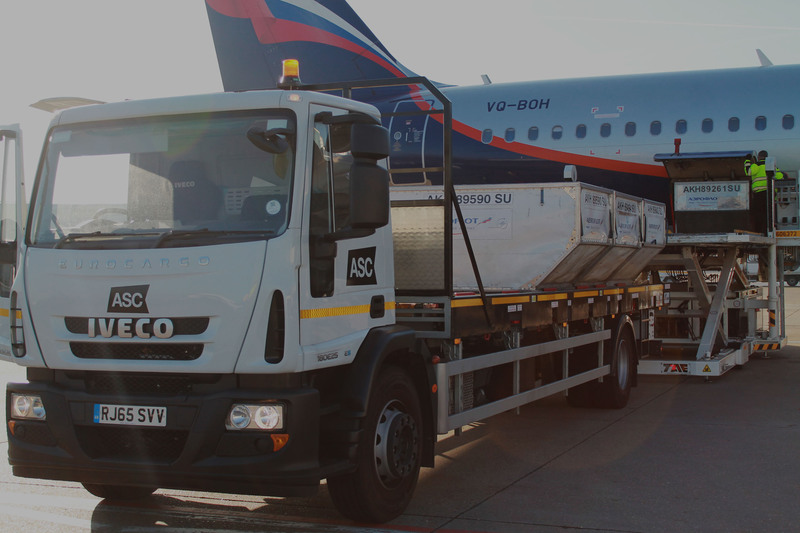 Our staff have extensive experience in the airport ground handling industry and are trained to meet our customer’s needs and targets. We also have brand new equipment available to suit all kinds of turnaround. 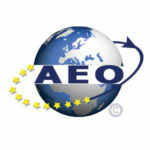 you can contact us right here. We’ll help you resolve your issues quickly and easily. 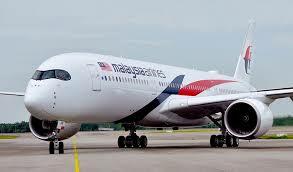 please fill the form below and we will be in contact. Alternatively, you can call us.